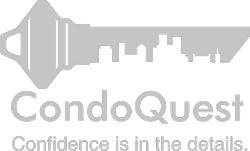 CondoQuest: Confidence is in the details! CQ will compile your report within 3 business days from the moment all documents are received and we are available from 10A - 10P every day. We will begin an inventory and will respond nearly immediately with any further requests we may have (to both you and your REALTOR®) and will keep you informed at all stages. CQ does not offer advice on valuation, leaving this in the capable and knowledgeable hands of your Real Estate professional. The beating heart of CQ is owner/buyer advocacy. 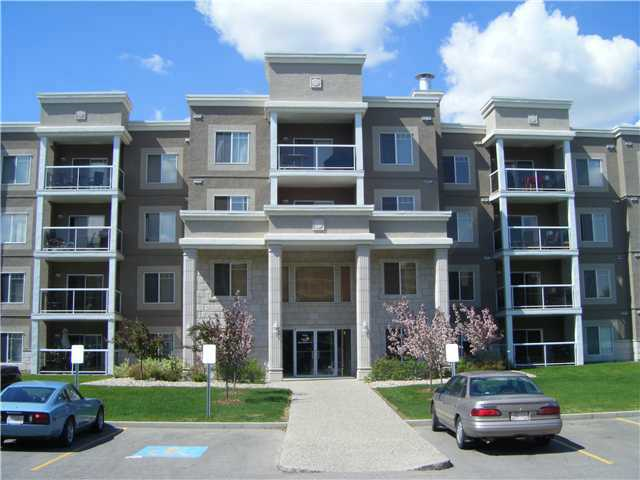 If you are a current condo owner or even thinking of a condo purchase, we're always up for condo conversations! Just call or write. We will thoroughly review each document, look for significant issues and present an easily read and understood report and are then available to discuss any questions or concerns that may arise. Documents must be submitted to this office in electronic format (Word or PDF) and our review is issued in the same manner, saving time. Cost per review is $435.00, plus 5% G.S.T (for a total of $456.75). Payment can be made by cheque/money order by mail, by e-transfer or by credit card through our business account at the secured PayPal website.